What is quite possibly the ugliest, toughest pie in the world was just pulled out of my oven. I have these grandiose dreams that I can walk into my kitchen like Mary Berry, Martha Stewart, or anyone on Food TV, and bake a beautiful pie. It’s quite obvious that I am delusional and those people have master French pastry chefs whose middle name is “flaky crust” working behind the scenes. Between now and November 22, I am practicing to become an expert in all things pie for #FoodChat. 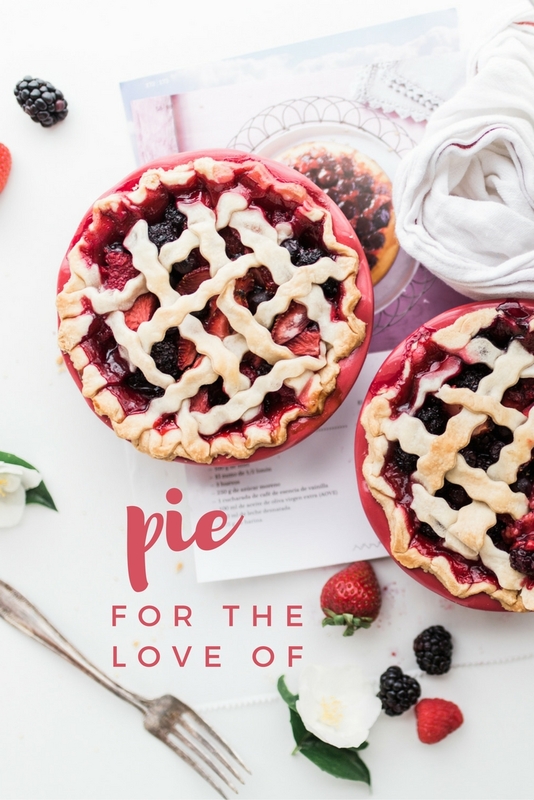 Pie evokes so many feelings and is my favorite dessert. As I wrote previously, I have never made a true from scratch pie. 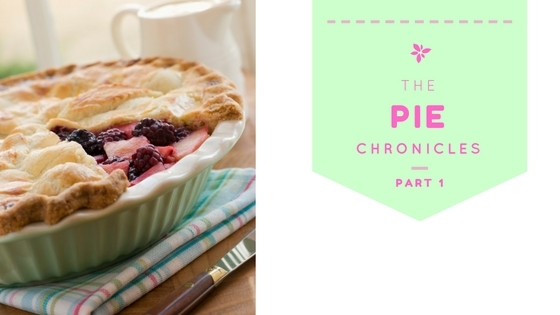 I’ve always used a store-bought pie crust and I can’t very well chat about pie unless I KNOW all things pie. When you work the fat into the flour, you’re coating the flour’s gluten in fat. Fat coated gluten is tasty and tender, not like chewing on rawhide. Some of the fat is left in larger pieces, which separates the layers of flour and water and when baked, the layers stay separate. Ahh…. flakiness. Flaky and tender is not what I achieved. What I made was WRONG. What I wanted was for my crust to be as tender and flaky and perfect as this hamster wrapped in a blanket eating his carrot. What I made was a cat fighting an alligator. Believe me, that’s tough. I mixed my crust last night and it appeared to have the right amount of butter dispersement. Today I learned that those appearances are deceptive. After a night tightly wrapped in the fridge, it appeared to be somewhat dry and was falling apart. Needless to say, it didn’t roll out well in its chilled state. That should have been my first clue. Blind-baking also didn’t help. My crust slid down the sides of my pie dish and I obviously didn’t blind bake long enough. The outside of the bottom was tough as nails, while the part touching my custard was soggy. What’s worse than a tough, chewy crust? A soggy bottom. So after dealing with shoe leather crust and a soggy bottom that was hard and tough on the outside, what is a gal to do? I’m going to read some more, reach out to my pie expert friends and try another crust later this week. I’d much rather just give my money to Mr. Pillsbury and his friends than suffer the glaring disappointment of bad crust. But it won’t be great crust. And I want to make a pie crust so tender and flaky that everyone eats my pies just for the crust. Which is why I eat pie — for the crust. Before I forget, I bet you wondering how the filling turned out. I tested a pumpkin custard and it was delicious. At least I can scrape the filling off of the crust and serve it over gingersnaps for dessert.